We provide our clients with a qualitative range of leather laptop cases that are designed with enough space to accommodate laptops safely. These are available in varying sizes and can be custom designed as per clients requirements. 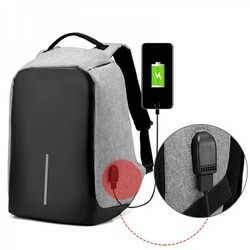 Our best quality of Hanging Laptop Bag is accurately designed utilizing superior quality inputs and is high in demand. 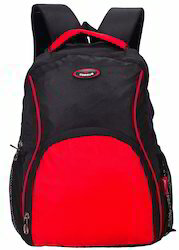 We are offering a superior quality range of Laptop Bags to our most valued customers. These Bags are made by using superior quality raw material which ensure its best quality and durability. Clients can avail from us this range of Bags at most affordable prices.